Grass allergies are common in humans, especially when spring rolls around. But did you know that your pets can also suffer from allergies? All breeds of dog can experience grass allergies, so it’s important to keep an eye on your pooch. If you notice excessive scratching or licking, it could be time for a trip to your local vet. 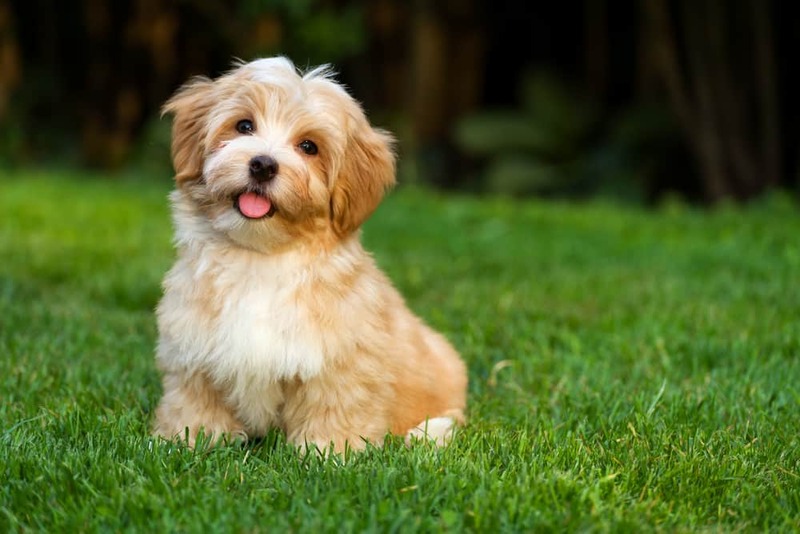 If your dog is allergic to grass, you don’t have to rip up your entire lawn! There are a few simple steps you can take to ensure the comfort and happiness of your furry friend.